Buying a 2016 Hyundai Elantra, and saving $1000 off of MSRP. 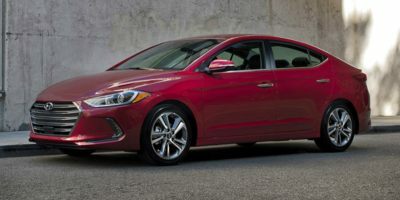 Buying a 2011 Hyundai Elantra, and saving $500 off of MSRP. I chose the recommended dealer that was on my price report from CarCostCanada. The sales rep contacted me by email because they knew I had made a quote request first of all with CCC. I called BK Khusro (sales rep), asked if he would accept 3% over wholesale, he said ''absolutely!''. He is a great sales rep. Without CCC I would not know where to start in the purchase of a new car. If you call BK at Calgary Hyundai, tell him Alex Austin recommended him. Thanks. Made me more aware of factory cash offers etc. Buying a 2008 Hyundai Elantra, and saving $1000 off of MSRP. The dealer contacted me saying they would honor the price from CCC plus $800 over the wholesale, which was a little more than the 6% (on the high end) of a suggested profit, but everyone has to make a buck to stay afloat. The dealer was great with that price but unwilling to budge on other options that we were interested in for the car. For these options we are going elsewhere at roughly 50% of the dealers listing price for spare tire, car starter, and tinted windows. Buying a 2016 Hyundai Tucson, and saving $1500 off of MSRP. Having the CCC Dealer invoice report was a valuable tool in our negotiations and set the stage and expectations right at the beginning, which made the purchase much easier without a lot of haggling. Buying a 2016 Hyundai Tucson, and saving $2250 off of MSRP. Buying a 2012 Hyundai Tucson, and saving $2000 off of MSRP. The report basically alerted him of a potential customer and he made a good deal. Buying a 2011 Hyundai Santa Fe, and saving $8000 off of MSRP. I used the recommended dealer and called the person listed, who was the Sales Manager-he knew all about CCC members and completely knew what he was dealing with. He told me right from the get-go the deal that CCC members get, which was a very reasonable 4% over invoice (Saved about $1000 over retail right there), plus the cash incentive which wasn't advertised anywhere that I could find, which saved us huge because we got $4000 off and opted for that instead of the 0% financing, which saves us more than $2000 over the life of our lease. Then we also got special deals for CCC members on the different protection packages we added. All the discounts allowed us to upgrade out model and get exactly what we wanted and needed. 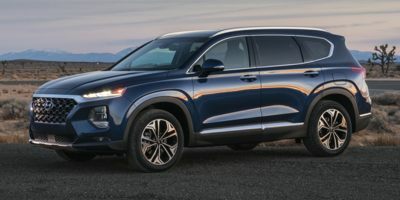 I aboslutely love, love, love my Santa Fe, and Car Cost was HUGE in helping me know how to go about negotiating with the dealer and what to look for in terms of savings-and I didn't even have to negotiate to save! Their recommended dealer was awesome and I would definately go back and recommend to others. I have also recommended Car Cost Canada to multiple people to let them know what it got us for savings on our new vehicle-they were amazed! We even got a trip to Vegas through a special promotion! Also, the CCC site and our Vehicle price report somewhere told us about severely limited availability on the make/model were wanted, which actually prompted us to buy about a month or two earier than planned, which in turn led to the big savings-never would have known if not for CCC site and reports. Leasing a 2011 Hyundai Santa Fe, and saving $2500 off of MSRP. As soon as I said the words Car Cost they stopped their selling tactics + gave us a better number than we were going 2 offer! Rick was great to deal with, very no nonsense with the Car Cost Canada report. He quoted me a full price breakdown over the phone and went over in great detail the aspects of buying a new car in person. Fantastic overall savings. Buying a 2010 Hyundai Santa Fe, and saving $500 off of MSRP. Make sure you get a breakdown of every item in the invoice list, or else you'll find that what you thought you were getting for rebates, trade-ins, etc, isn't what you actually get. Also, if there is a standard feature on your vehicle, make sure that it is actually in the vehicle before you take it out. I was supposed to have automatic door locks enabled, and it was not. I have since contacted them 2 times when i can have it enabled and have received no reply. Now I'll have to pay to have it done. We received a little less than $1000.00 off the retail price. And we only received $2000.00 of the $3500.00 cash to dealer rebate that Hyundai offered for vehicles (cash payment) picked up between July 1 and August 3. 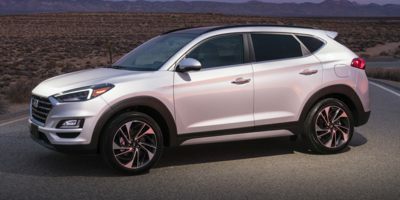 The dealer said that Hyundai had changed their minds and had reduced the rebate to $2000.00 Since this was a highly advertised feature, I have written Hyundai but received no reply. Nor have I received a reply to emails to Calgary Hyundai asking how do I activate the Automatic Power Door locks when it is a supposed standard feature of the vehicle. All these things have taken the shine off the experience. The salesperson was very personable but he was moving to Regina and when we picked up the car it was his last day, so we cannot refer to him for answers. If there is anybody out there who can explain the cash rebate offered by Hyundai and their sudden change of mind, I'd like to hear it please. The reports I received from CarCost were timely and concise. Thanks. Buying a 2009 Hyundai Santa Fe, and saving $1000 off of MSRP. I checked out a couple dealerships once I had my Wholeshale Price report. My experience with a sales person at Crowfoot Hyndai was awful. I don't recommend then at all. At Calgary Hyundai there was no pressure, I was even able to get a couple of accessories thrown in on top to their discount. It was by far the most positive and non pressure [deal] I have ever experienced. Very upfront and relaxed. I would highly recommend Calgary Hyundai. Hyundai offers good quality at a given price. Best warranty in Canada. The wholesale price report was very helpful to get the $3,000 factory rebate. Only one dealership name was provided. Some dealerships are not very happy when you bring up the information obtained from CCC. Don't be too surprised. Go prepared. There was no negotiations. Dealer accepted the carcost quote as is. Was a pleasure to do business with carcost and Calgary Hyundai. I was able to negotiate the deal over the phone in about 10 minutes. The dealer Rep. offered me a better price reduction then what was suggested in the car report. The dealer already knew I was a Car Cost member as a preferred dealer. Pretty much full size with a good warranty and a fuel economy that is 3rd overall without the expense of a hybrid. The base model has most of the options. Most of the purchase was done by phone and e-mail. The dealer was very forthcoming with all prices and costs. The service on delivery is very good; they took the time to review the operating manual with me and a demonstation of the car's features. 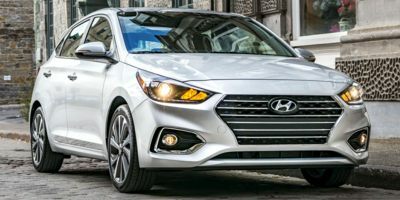 I totally used the Wholesale Price Report & the pre-established quote on the report from Calgary Hyundai's Rick Field (this quote was about $600 less than another Hyundai Dealership's quote on the same vehicle. 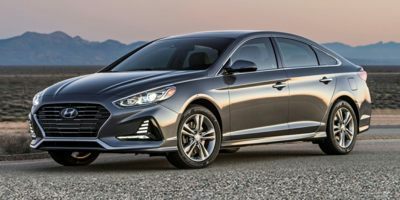 However, my only disappointment was that CarCost had misquoted the Hyundai incentive rebate on this car (quoted $5150.00) which turned out to be $4650.00 for the Sonata Auto GLS trim. 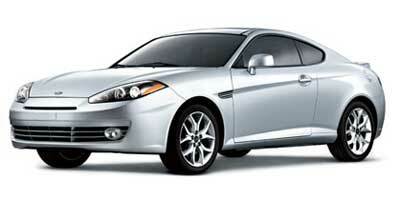 Buying a 2010 Hyundai Genesis Coupe, and saving $1500 off of MSRP. 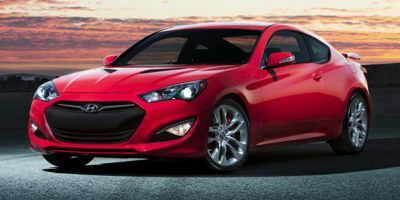 Buying a 2010 Hyundai Genesis Coupe, and saving $1000 off of MSRP. The dealer I chose was based on Car Cost Canada's recommendation and past experience with the dealership. I was contacted by Lucas prior to visiting the dealership and offered the car at $1000 over cost. He also gave me a discount on some of the extras I added to the car. I chose the car based on the merits of the vehicle itself. It felt like I knew more about the vehicle than the sales rep, pre delivery inspection and cleaning was something to be desired, as it was dirty and still had many pieces of factory protective plastic on the vehicle. They were most concerned with the price, quoting me the wrong price TWICE. Using Car Cost Canada's information was of very little use with these guys. I think they use Car Cost Canada to solely mine for prospects. They had some questionable sales tactics such as leaving the desk to go talk to the sales manager, while leaving the phone off the hook on speaker so they can hear your conversations, hoping that one doesn't notice and they can over hear your conversations. Hyundai Gallery should have been the dealer of choice in the long run. The car was bought at a reasonable price. The dealership was near my home, and was happy to welcome Car Cost Canada members. I was very happy with this dealership. Treat your trade-in as a separate deal and only negotiate it after negotiating the selling price of the car you are buying.